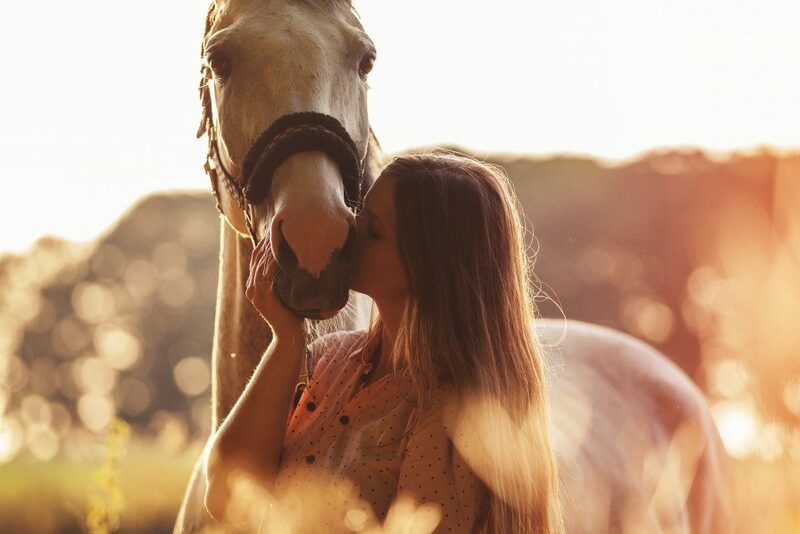 Horses are one of the smartest and powerful creatures you’ll ever encounter. This is why you should take advantage of it and train them with your best effort so you could build a strong and trusting relationship. Horse training can be a fun experience especially if you’re doing it for long. You’ll come across different breeds which allows you to get to know equine even better. However, if you’re just starting in the field, you might find this task a little challenging. The good thing is, you could learn everything with the proper understanding you’ll be an expert in no time. But for now, since you’re still in the process of learning, there is some horse training advice you may use to help fulfill this task. Here are some of them. Another essential lesson you have to master is the art of the ropes, from Callaway ropes to any type of halters and bridles. The rope horse can perform a lot of tricks and can be advantageous to you. They teach horses a high level of discipline allowing them to behave in their best manner. During your first few trials, you can get frustrated as it can be tough learning this skill. However, as you continue to train and work with equines, you’ll slowly become an expert in performing the rope training. Each horse has its dominant characteristics. You’ll get to see this once you’ve officially started training. Throughout the process, you’ll easily realize that draft horses have different dominant characteristics from light horses. Each definition identifies them based on what skills are they good at. To give you a quick overview, here are the most common types of horses. Draft Horses are known to have calm and level-headed behavior which gives them the nickname “cold blood.” They are bred to pull and carry heavy and are known for their strong legs. 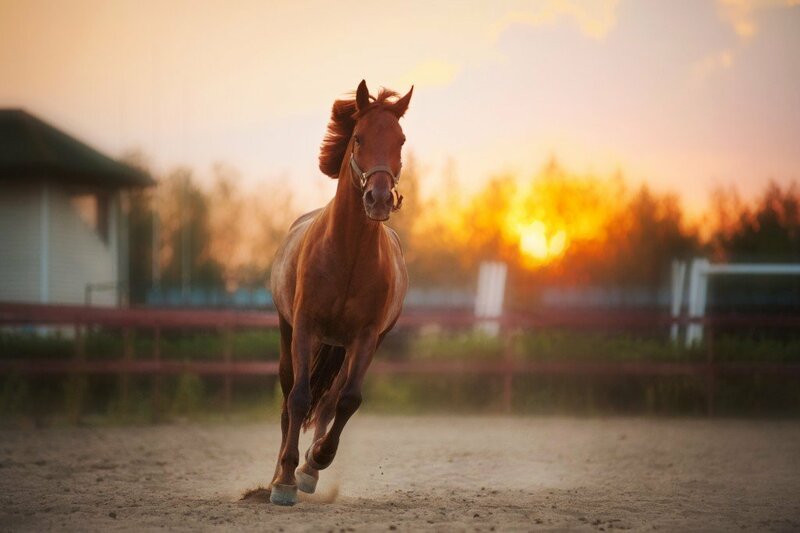 Light Horses are the ones that are known for their speed, deftness, and endurance. They can go on a long trail with minimal rest. They are often ridden for the purpose of hunting, racing, and leisure. A few of their kinds are considered “hot blood” because they are full of energy and fleet-footed. Gaited Horses are the breed of equines that are identified with exceptionally smooth ride. They can perform three gaits, which are walking, trotting and galloping. Historically, they often identify with the elites due to their finesse in movements. As you’re starting with this journey, it’s best to find an experienced rider and trainer to mentor you. As you might encounter controlling a few breeds of horses, they can advise you on what to do to avoid injury. Some may even throw tantrums and the clear indication of them misbehaving is when they start bucking, balking, and rearing. At this point, you need to train under close supervision so they can immediately guide you. These are just some advice you may use when you’re off to start training horses. In the beginning, you might find it a little frustrating as you struggle to lead and train the horse, but as you continue to learn, you can easily get through to it.